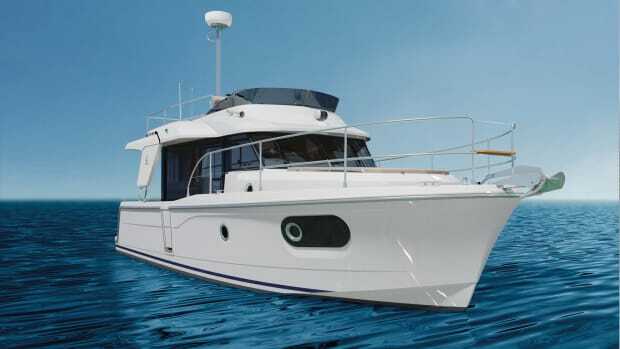 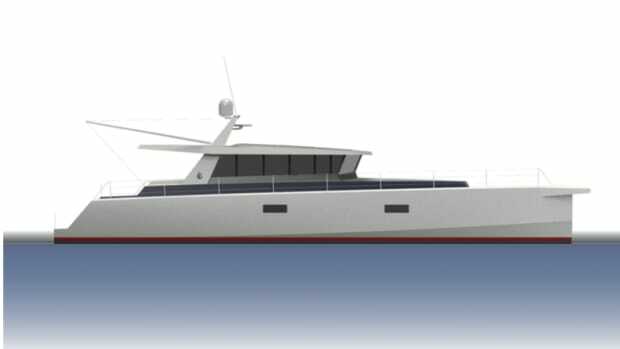 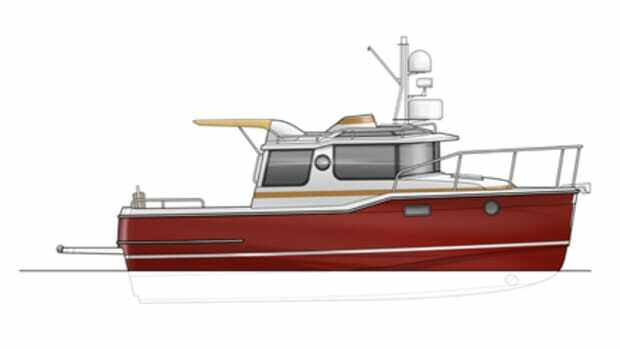 Soel Yachts (pronounced “soul”) and Naval DC have teamed up to engineer a 39-foot power catamaran. 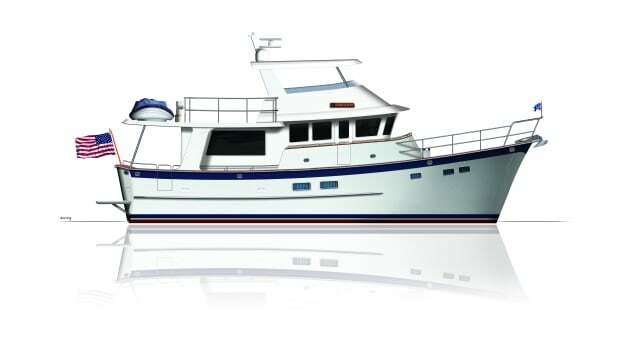 As designed, the vessel would sport a beam of 19 feet, and weigh in at just over 10,000 pounds. 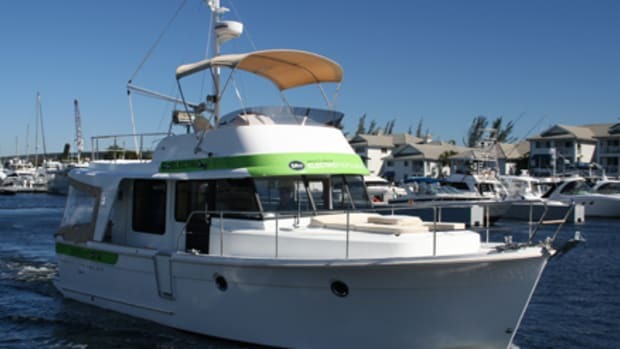 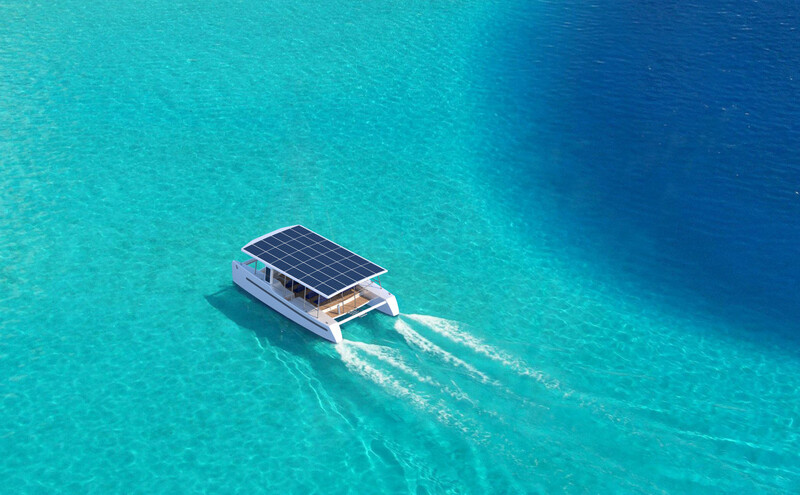 The autonomous, solar-electric power cat would be the very essence of “green:” A zero-emission craft to be used as a coastal-water passenger ferry for inter-island transportation, whale watching tours, and research and diving expeditions. 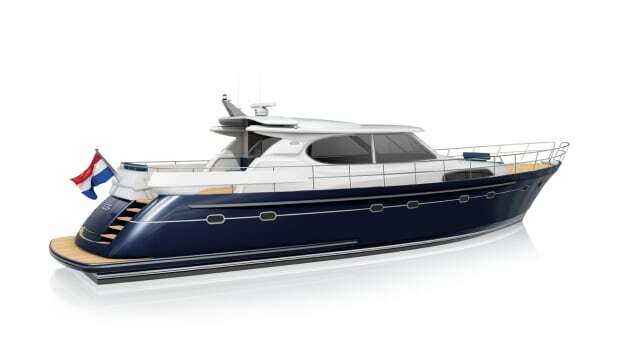 The SoelCat 12 will feature a large hardtop roof, topped by a massive solar panel array that will produce output power of 8.6kW, which is enough to propel the vessel to an autonomous 5-knot cruising speed. 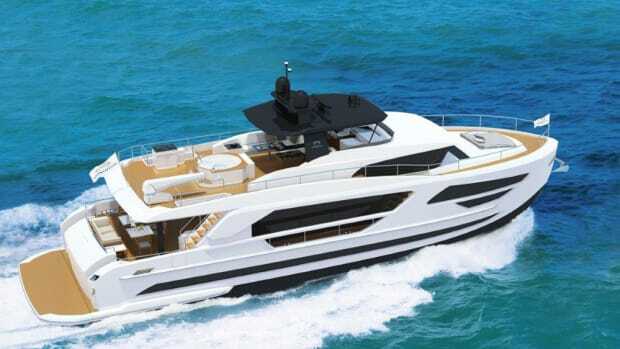 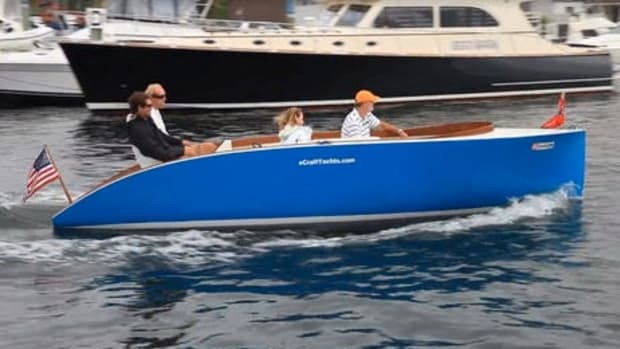 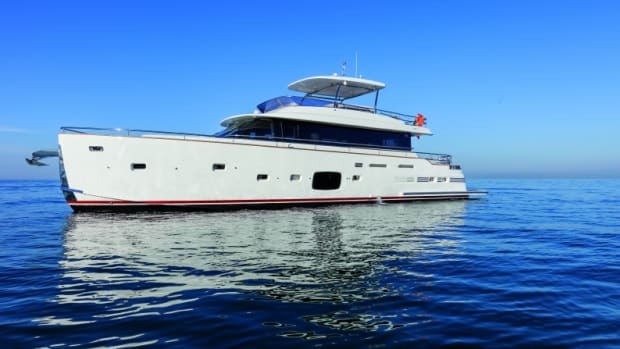 During daylight, the 485-square-foot solar panel will recharge a lithium-ion battery bank, which will provide enough capacity to give the SoelCat 12 an operating range of 50 miles at the service speed of 8 knots, or 100 miles at a speed of 6 knots. 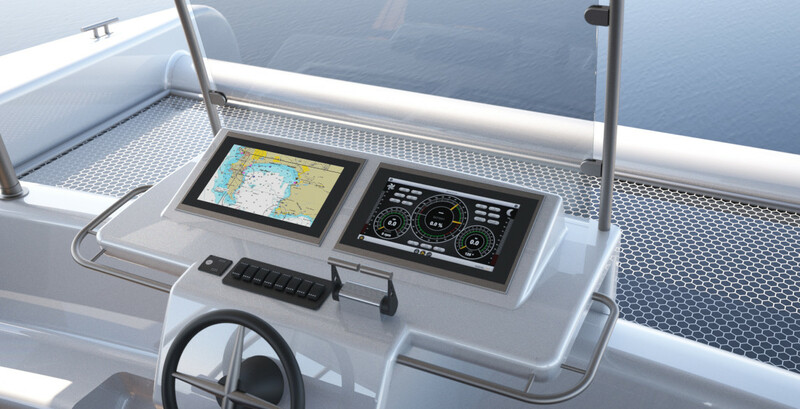 The SoelCat 12 features a twin installation of Naval DC’s integrated 30kW solar-electric drivetrain system and can be transported all over world via two standard shipping containers.